It turns out that the place we’d chosen for our family holiday/ online yoga retreat is actually a real life yoga retreat venue. What’s the chances? Seems that I can’t escape yogis. My dharma is clearly to be surrounded by mostly women looking for, well, in turn, a bit of relaxation, a better backside, oh and a spot of enlightenment on the side. My biggest fear – the wifi issue – confronted and soothed within seconds of arrival. Phew! And best of all worlds – no wifi in bedrooms and private lounging areas, only public areas. Which meant that for the hours we were in our bedrooms we could digitally detox. An excellent practice. The very best thing? They had a spare yoga room. Who has that?! 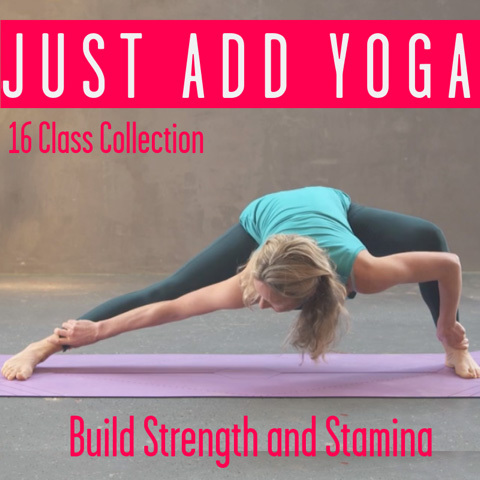 This entry was posted in Movement // Yoga and tagged beginners yoga blog, online yoga, online yoga retreat, yoga, yoga anywhere, yoga holiday, yoga holidays on March 10, 2015 by Kat.